I always loved the iconic type specimens for Adrian Frutiger’s Univers typeface. They were created by Parisian type foundry Deberny et Peignot and released late 1950s (Univers was designed by Adrian Frutiger between 1954 and 1957). They are a perfect way of showcasing Frutiger’s masterpiece – an almost scientific system of 21 weights and widths that could be combined perfectly (and a sublime solution to the many different sans serif faces at the time that very rarely complemented each other). This year I created a Christmas poster referencing these type specimens – in the process I found out that Univers also has a nice range of asterisks. 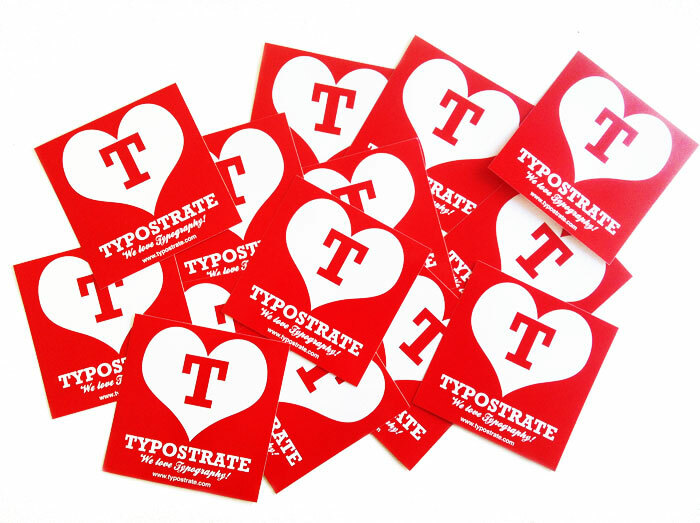 More type specimens over at typechap.com. As soho gets further de-soho’d, its been interesting to see whats popped up in the interim between old shops closing and new chains arriving. In Wardour Street, the old Hobbit newsagents closed roughly at the same time that the film series ended. Sad to see this old signage go. That has all pretty much gone now, however for a very limited time, this fantastic old bit of ephemera has been revealed while the shop-front gets rebuilt. It looks like a happy accident that resembles an old cubist collage – a fascinating time capsule from a different era. While on the subject of signage, further down the road, bookshop Foyles has moved a few doors down, leaving temporarily empty premises. I love what someone has done with the old signage though. 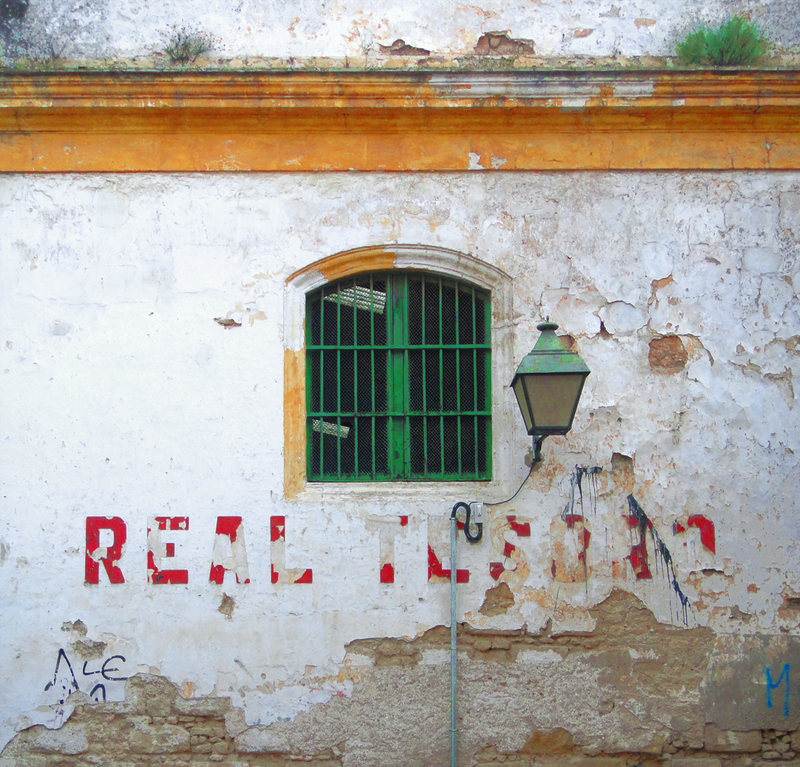 I’m just back from the town of Chefchaouen, up in the Rif mountains in Morocco. A stunning town, with just about everything painted blue (harking back to the 1930s when Jewish settlers started painting it – blue being symbolic for sky and heaven. The blue is also rumoured to repel mosquitoes!). Within the maze-like medina are all things crumbly, blue, occasionally rusty, signage and all manner of wooden and metal doors. I’ve created a tumblr page here. As a taster, here are a few pics. This was one of many metal plates used for electric / water meters. NIce mix of western and arabic letters, in vivid blue. I took a walk out of town to the cemetery – many weather-beaten inscriptions on gravestones. At a recent Barcelona v Villareal match, Dani Alves was the subject of racism with a banana being thrown at him while taking a corner. His reaction, eat the banana, take a corner, get on with the game, ignore mindless idiots. Neymar, with the help of Loducca Brasil agency, started up the #weareallmonkeys campaign, supporting all players who are subjected to racial abuse. I put together a poster as a tribute to them with a little help from a famous banana, and its now featured on the Guardian website. Have a look! 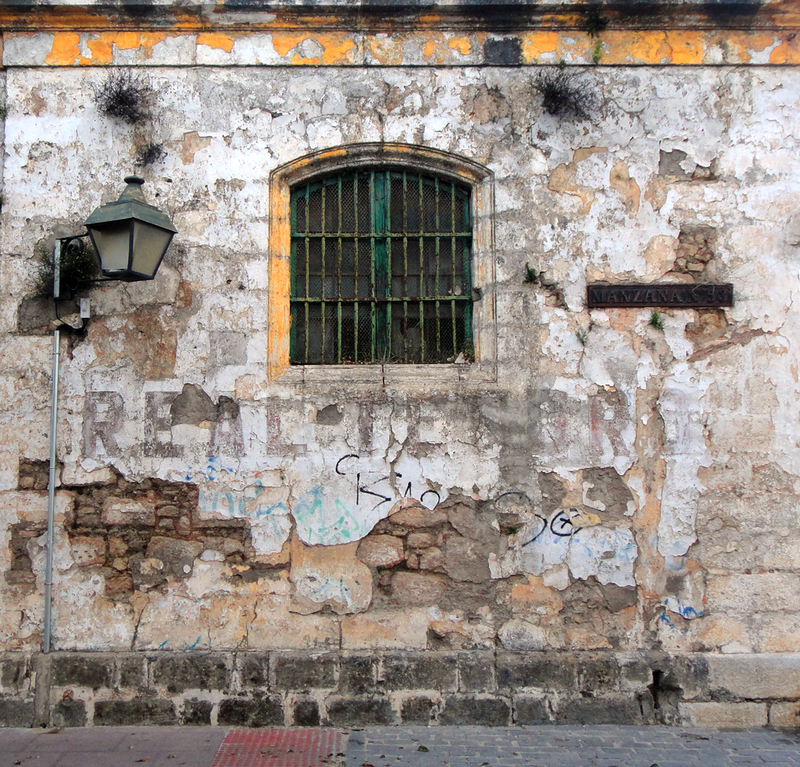 Superdilapidated bodega in Jerez. 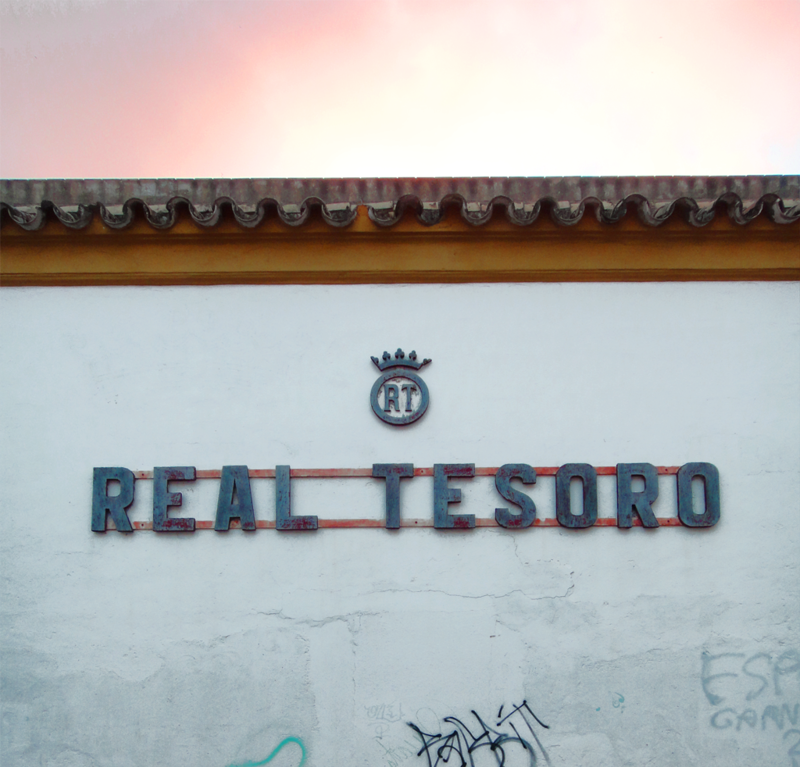 At every corner the name Real Tesoro in multiple states of beautiful disrepair. 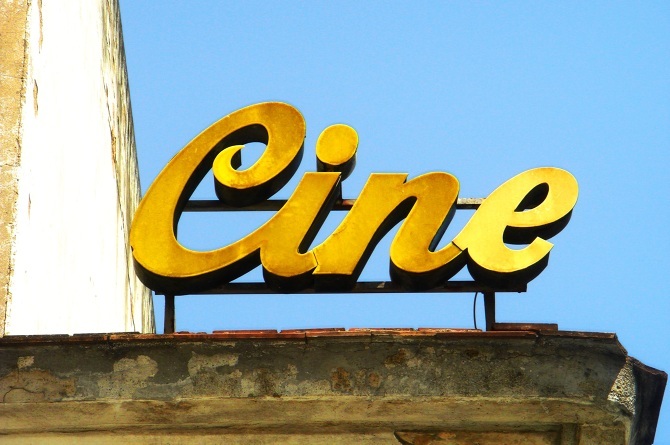 The sign ‘se vende’ means for sale. Hmmmm. 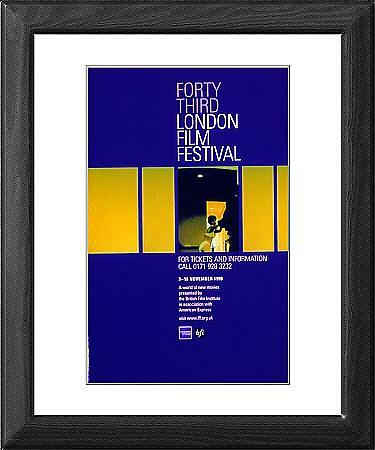 The BFI are selling prints of posters for the London Film Festival, including this one which I worked on back in 1999. Set in gorgeous Univers Light Condensed with a chopped up Sam Taylor-Wood photograph (she took some convincing for us to take the scissors to it). Underconsideration.com is always chronicling the most curious, creative, and notable projects, stories, and events of the graphic design industry on a daily basis. So I was pretty chuffed when they featured my photography. 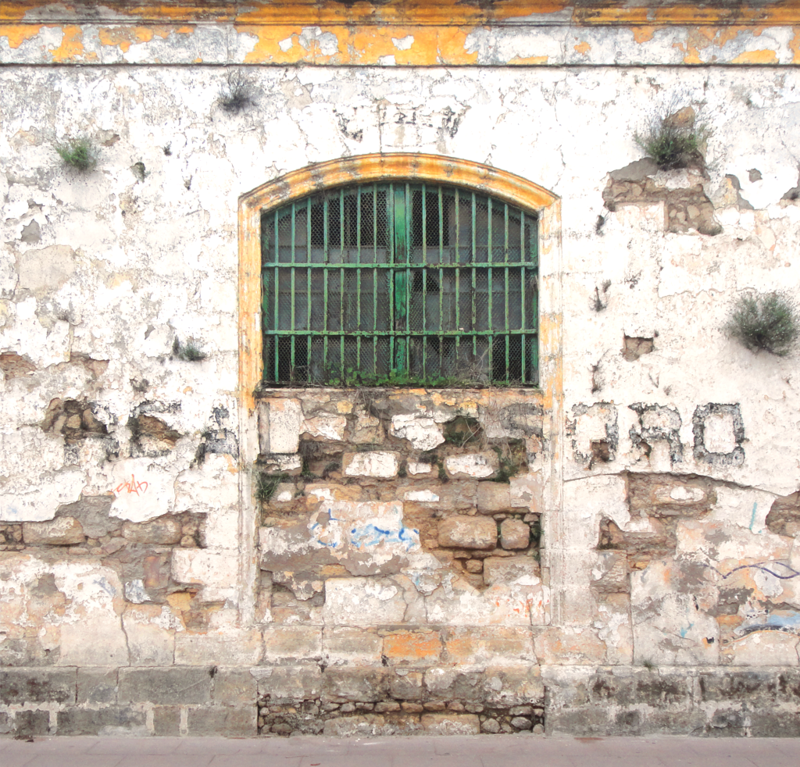 Nice of the ever-wonderful typostrate to feature my photography of crumbly old Andalucia. 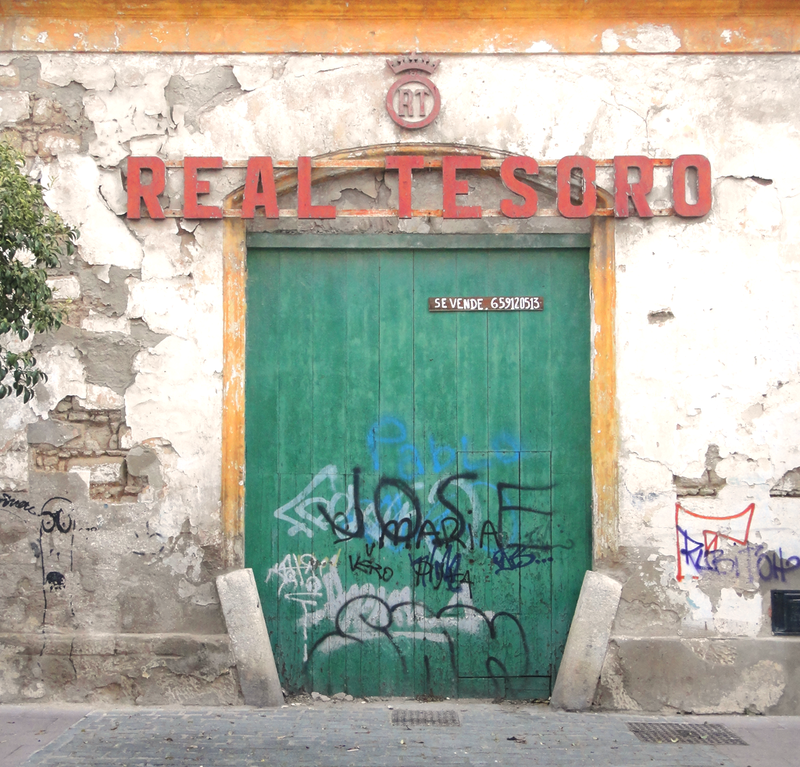 Came across these wonderful bits of ruined signage a while back in Crumbly Andalucia.